Within the scope of the European Union harmonization laws entering the lives of us and aiming to reduce the use of plastic bags that harm the nature do not stop. Sector representatives say that if the use of plastic bags decreases, unemployment will occur in the sector. As of January 1st, 2019, entering the life of the shopping bags’ not being free anymore came from a description of the sector representatives. According to the law, the price of plastic bags will be 25 cents. However, since the introduction of the application in the water on the subject does not stop. Finally, the pouch manufacturers asked for a new arrangement. 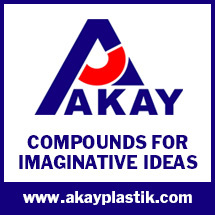 The Association of Plastics Industrialists (PAGDER), who stated that they support all kinds of practices that promote conscious consumption, but also said that the application is a wholesaler, explained the concerns of producers in the sector and their suggestions regarding the regulations to be made in practice. With the decrease in the use of bags in the sector and the sector workers will experience difficult times. Today plastic carrier bag production in Turkey is between 200 thousand to 300 thousand tons annually. This production phase is running about 20 thousand people. When the use of the bag fell to fifty percent, 10 thousand people will be unemployed. There is also an inevitable aspect of this application. Industrial firms, that produce pouches invest six to seven years in their investments, not one-two years. It is said that after a few years, the rules of the game have changed. A period of incentives should be implemented in order to enable the producers to switch to new products. 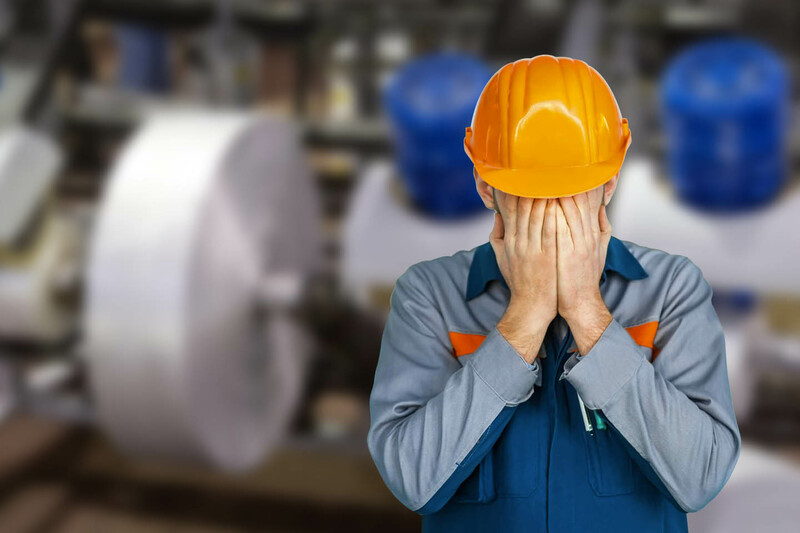 If we have changed the rule of the game, we demand that people are allowed to open new production areas with the support they will be given to avoid being unemployed. Selçuk Gülsün stated that lightweight, hygienic and waterproof plastic bags that can carry 1,000 times more weight than their own weight are made into symbol of single use societies that it did not match the regulation. A pouch maker commenting on the plastic bag arrangement which came into force on January 1st, 2019 claimed that the regulation had been enacted to obtain more taxes and not to protect the environment. According to the application, markets won’t give free bags to the customers. All citizens will have to pay 25 cents per bag. According to official disclosures, this application is an environmental regulation to reduce the use of plastic bags. Well, really? 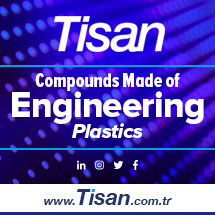 According to a plastic carrier bag manufacturer explaining his knowledge and comment on Ekşi Şeyler, the practice is more than an environmentalist arrangement. Stating that the bags produced today are not so environmentally friendly, the manufacturer states that the plastic bags are melted in the soil between 6 months and 1 year due to the ingredients. At this point, however, the substances used by the producers are of great importance. To reduce costs, bags produced in low quality are lost in nature much longer and can indeed be the enemy of the environment. According to the manufacturer, the state could bring control to the pouch manufacturers, if they wanted a truly green regulation. Stating that the state has continuously increased taxes due to economic problems, the producer states that in the plastic sector, billion dollars have returned and therefore the state has brought a new tax to the sector with this arrangement. How does the state earn income from this arrangement? The producer summarizes the economic side of regulation as follows; the plastic bag package weighs 1 kilogram and has an average of 160 plastic bags. The price of these packages is between 13-16 TL. The sale of bags of 25 cents in the grocery stores, a package of 40 TL means to earn income. In addition, the state, which receives 15 cents per bag, earns 24 TL per pack. The manufacturer of the bags already buying raw materials and reminding of the taxes that sells wholesale products, the manufacturer also said that a serious tax for retail sales will be paid. Moreover, since there are products sold for money now, barcodes should be printed on plastic carrier bags and these barcode prices can be increased from 2 thousand TL to 10 thousand TL. In short, the public from the new arrangement until the pouch manufacturers are not satisfied. 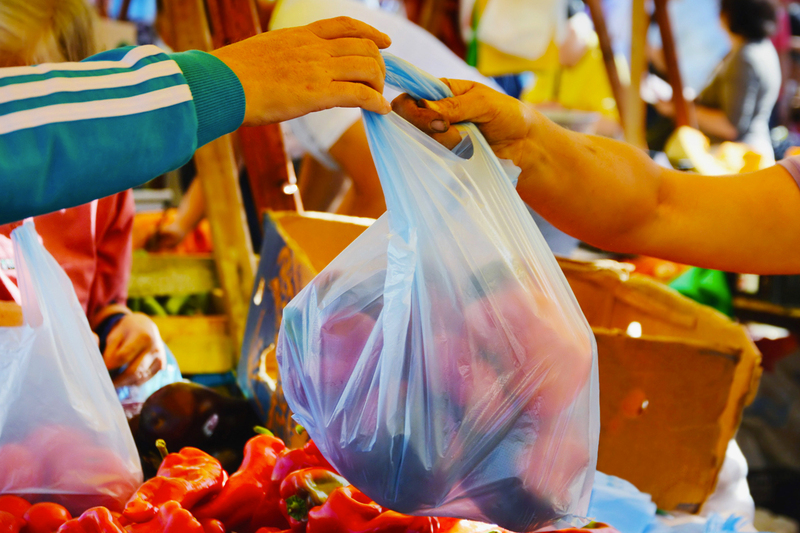 Plastic bag manufacturer, indicating the comments on the subject in Ekşi Şeyler, said that with the regulation of the money given to the grocery bags is not easily wasted anymore and the reduction in the consumption of the bag will affect the sector. 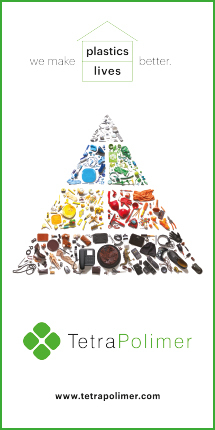 “Plastic processors contribute to the efficiency and carbon footprint reduction targets of different sectors. More than 30 different sectors, such as automotive, medical, high-tech plastics, new generation construction materials, electrical-electronics and innovative packaging, make use of 21st-century material. In this century, a sector that does not benefit from or is insensitive to an efficient, ecological and hygienic material cannot survive. Without plastic pipes, your sanitary infrastructure collapses. Without wiring, your electrical infrastructure and Internet crashes. If you don’t have plastic medical equipment, your hygiene will collapse. The examples of this collapse are not counted. This sector aims to export 7 billion dollars this year with the producer of raw materials, manufacturers of products, machinery and equipment. Last year, exports were $ 6.2 billion. Indirect exports were $ 12 billion. 330 thousand people are employed in 7,500 enterprises. As the processing capacity, it ranks second in the world and second in Europe. Therefore, trying to scribble the sector with perception games is not an ingrained job. At this point, I would like the public to ignore this kind of agenda and consider the facts. I believe that the public should listen to the common sense with the manufacturers. While the regulation that will affect certain industries is done, the views of that industry also must be heard. For example, after the law was changed in the last bag arrangement, it was reorganized many times. Why is that? Because, unforeseen and unanswered issues were still around. There are already openings today. For example, the European Union, 15-50-micron plastic bag fee for obligatory, Turkey’s legislation is not understandable why this is not taken into account. The EU legislation also covers over 200 square meters of sales points. This was not taken into account in our regulation. In other words, it will be paid for the bags to be taken from the neighborhood tradesmen. In this case, we think that the government wants to generate income from the shop in the state that we use to shop. This time the question is that is it made with the sensitivity of the environmental sensitivity or increased sensitivity.